The highest mountain in Europe, Mount Elbrus is a dormant volcano and one of the Seven Summits. 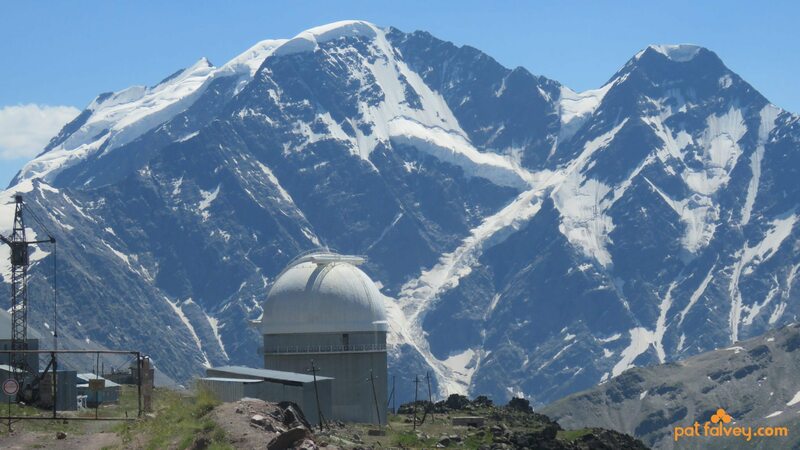 It is part of the Caucasus Mountains which stretch for 880km from the Black Sea to the Caspian Sea. That form the physical barrier dividing Europe and Asia. 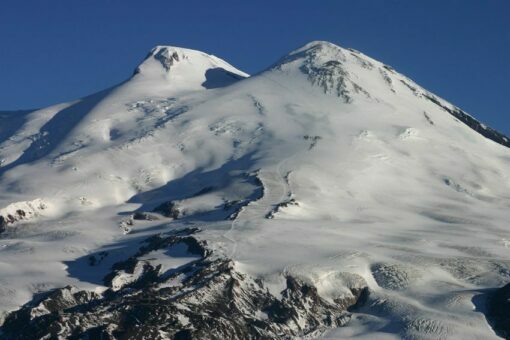 With its double summits, Elbrus dominates the Central Caucasus. 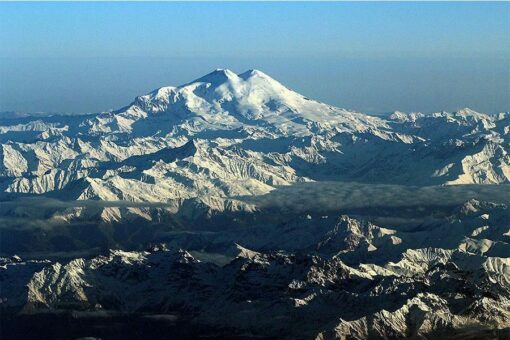 Zapadnaya, the western peak, is the higher of the two at 5,642m, while Vostochnaya, the eastern peak, stands at 5,621m. 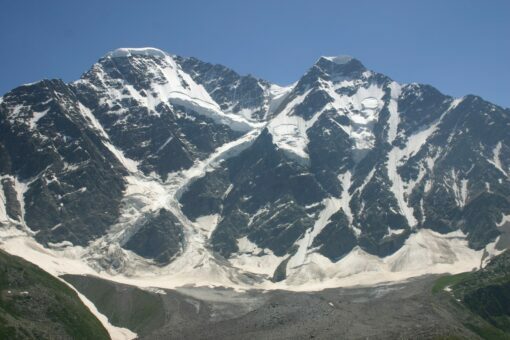 The mountain is covered with a massive sheet of ice and from the col that divides the two peaks. The snow slopes descend to the many tongues of ice and crevasses lying in the valleys. 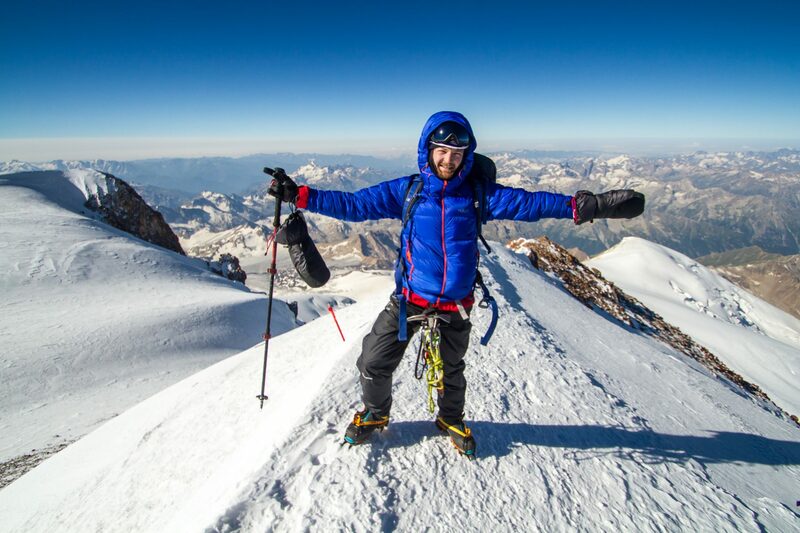 The climb is suitable for those moving on from high altitude peaks like Kilimanjaro and wishing to start progressing to mountains which require additional skills such as moving on snow and ice. A reasonable level of fitness is required. It is a demanding trek that includes an average of six hours walking per day. 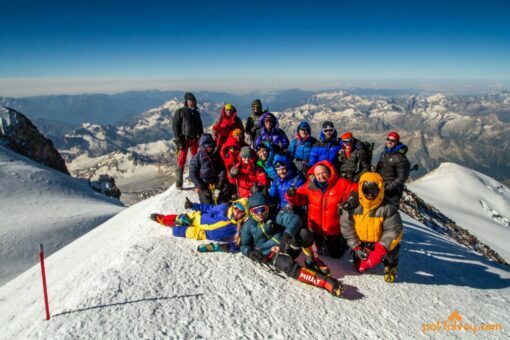 With summit night requiring between 12 and 15 hours. It can be a tough, physical challenge. 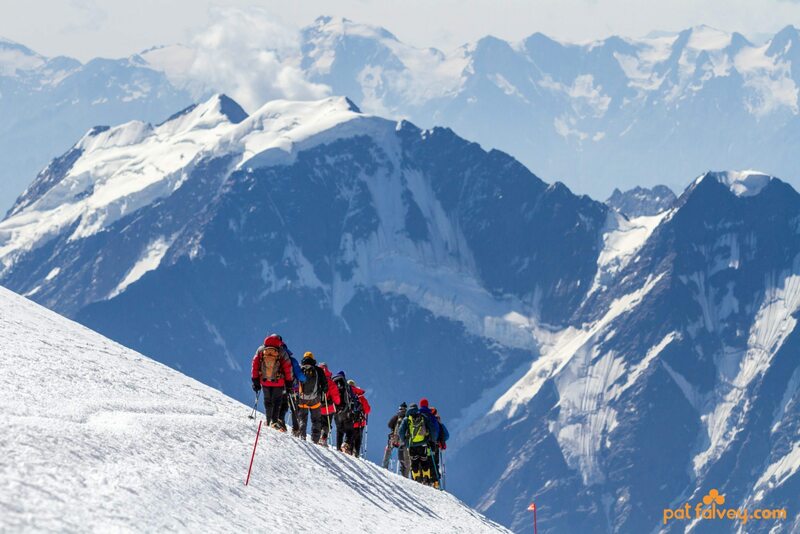 The primary hazards are the high altitude and poor weather. 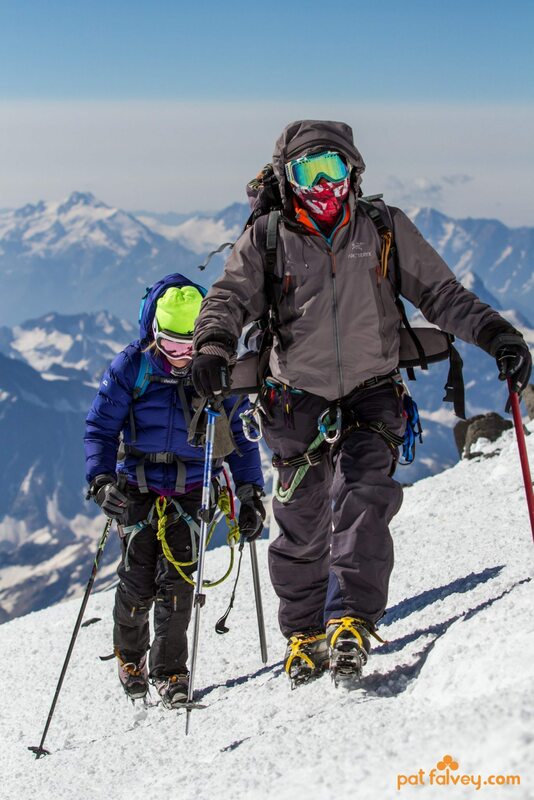 Climbers will need to be familiar with the use of crampons, ice axes, and ski poles. 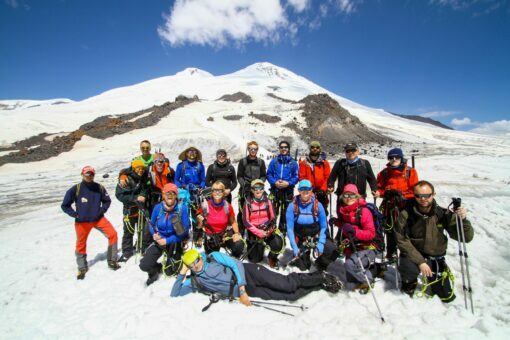 We have designed a snow and ice skills training course especially for those travelling to a region and landscape like that found on Mount Elbrus. We recommend you complete this before travelling. To facilitate proper acclimatisation, we have scheduled into our itinerary specific acclimatisation days. 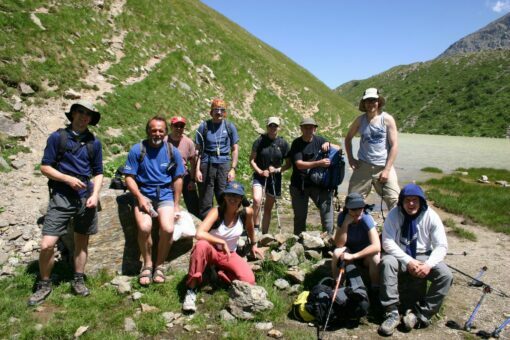 To allow our bodies to adjust for our summit attempt, with training climbs and walks in the Baksan Valley. Our expedition begins in Moscow. We have a brief stop off here before catching our flight to Mineralnye Vody and then on to our base at Terskol in the Baksan Valley. Before our attempt on Elbrus, we spend a few days in the spectacular valleys surrounding Elbrus, acclimatising, training, resting and waiting for a break in the weather. The Normal Route presents a long climb over a medium incline that requires proper acclimatisation but has no real technical difficulty. 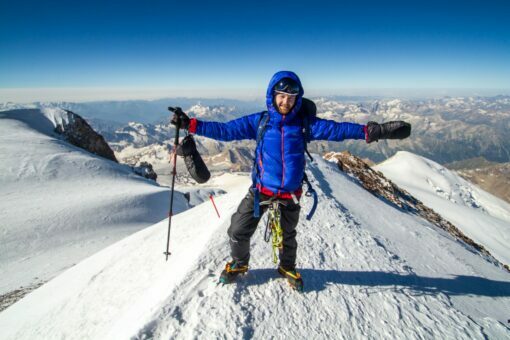 The simplicity of this climb is not to be underestimated. However, as apart from the altitude, the highly variable weather and frequent violent storms. 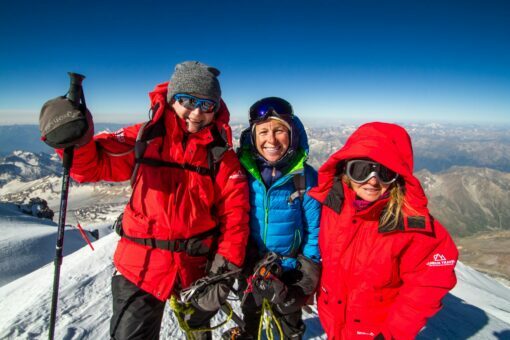 Combined with low temperatures (as low as -25 degrees), means that this ascent is a real high-altitude adventure. Fly to Mineralnye Vody and drive to Terskol. Overnight at hotel. This is the last potential summit night. Overnight at Priut Hut. Fly from Moscow to Dublin unless you have opted for the Moscow city tour extension. Explore the city and overnight in city hotel. 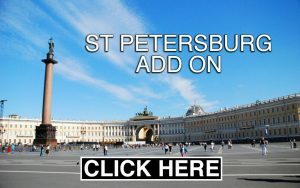 Note: optional extras: Moscow: extra two nights, including city guided tour; St Petersburg: extra two nights, including one-way train and one-way flight. Can add or take away days as needed. Please phone for further details. If you wish to arrange and pay for your own flight to Russia we will meet you at the airport in Moscow. 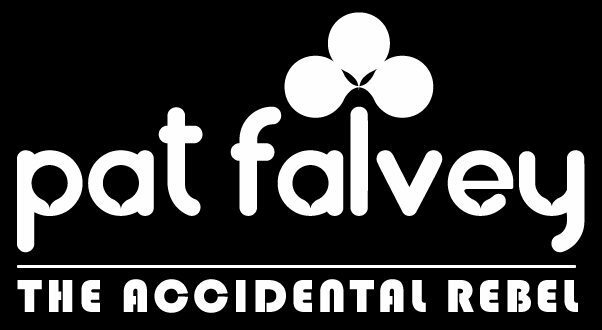 Full refund applies only if cancellation is received and acknowledged 20 weeks or more prior to departure. For bookings where flights have to be paid for in advance, the flight cost is non-refundable once paid. Climbing Mount Elbrus is, among other things, a significant personal and team achievement that you should enjoy undertaking. To do it, it is necessary to bear in mind some recommendations when starting to prepare for your climb. 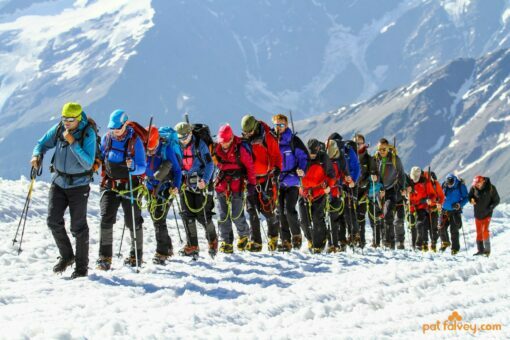 The chances of success and the safety margin are greatly improved with proper preparation and acclimatisation to ensure the necessary strength to avoid exhaustion during your journey, to avoid accidents and to decrease the likelihood of mountain sickness. 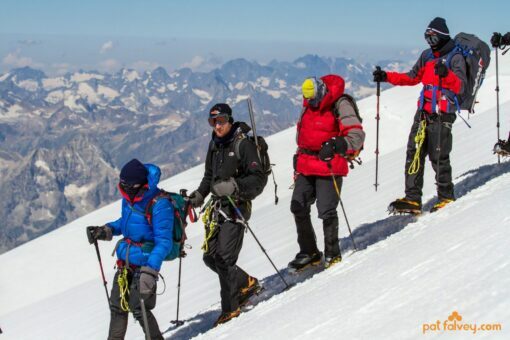 The challenge of climbing Elbrus and aiming for its summit is worth the effort involved in pre-expedition training. Although hillwalking is best and specific to the challenge, any type of cardiovascular training will help you prepare for this expedition. Focus your training on building endurance by completing long, slow and low to mid-intensity training sessions along with a few fast and short sessions to build up your anaerobic capacity. Build the distance and duration of your training sessions slowly as overtraining often leads to injury. Our pre-expedition meetings are part of the preparation process. 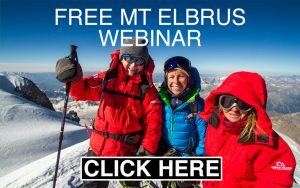 All team members are invited to partake and it is a good idea to attend sessions once you have made up your mind to take on an expedition. The meetings include a thorough briefing on all aspects of the trip and provide an ideal opportunity to clear up any final questions you may have. You will need a valid full passport. Please ensure it has six months before expiry prior your departure date. Visa application must be made before departure to your nearest Russian Embassy. Prior to applying for your visa, please check dates on your passport. To acquire a visa you will need four passport photos, travel insurance certificate and a tourist voucher (available from us upon request). It is advisable to bring some money in cash for the trip. ATMs are not always reliable or might have a low daily withdrawal limit. Jacket – waterproof and breathable; good storm-proof mountain jacket with attached hood. If these dates do not suit we can organise the trip for whatever dates you wish for two or more people!